I Help Coaches, Consultants & Experts Turn Their Knowledge Into Digital Information Products and Start An Online Coaching Business. Learn 4 steps to launch a profitable online coaching business when you snag my FREE Guide: "How To Start Your Online Coaching Business"
You have talents, skills and experiences that are valuable. In fact, people are willing to pay you to teach them what you know. Just imagine, you can get paid teaching what you know. You may already coach, consult or have an expert business. Wouldn't you like to reach more clients and have more income and impact? If so, let me show you how to take your business online. My free guide will show you how to start your online coaching business in 4 steps. Be sure to snag it so you can find out how to get started. Hey There!!! My name is Shalena D.I.V.A. Broaster. I am a certified start up coach for consultants, experts and coaches who want to build an online coaching business. 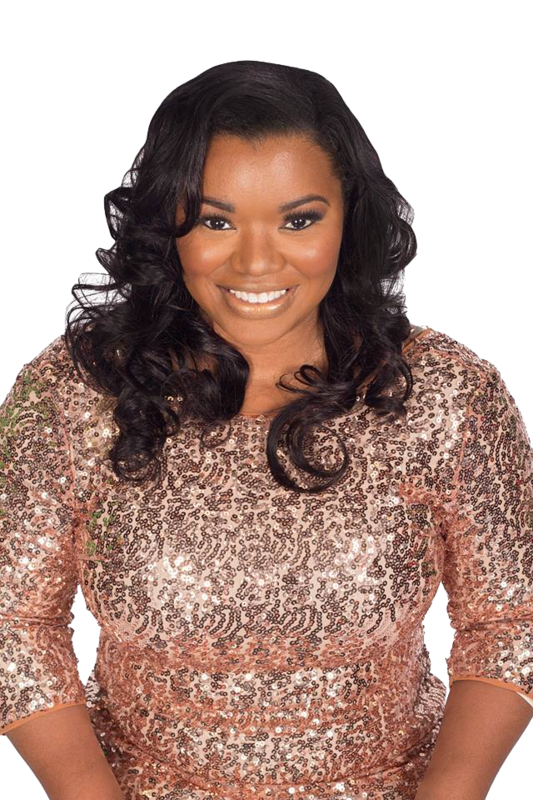 Through my company, Best Selling Year, LLC, I help coaches, consultants and experts with personal branding, content marketing and digital product creation in the form of webinars, ebooks, online courses, etc. As the "Start Up Coach" for online coaches, I educate, equip and train them to start a sustainable online business by packaging their knowledge into digital information products and helping them to understand how to use tools to automate their business. Learn to create purposeful content that markets your products and gets you paid. Learn to create an authentic personal brand that attracts ideal clients and opportunities. Learn to easily package your knowledge into products you can sell online. 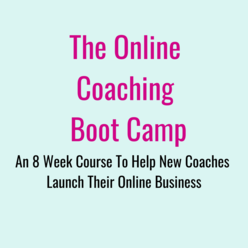 This 8 week online course will give new online coaches the solid foundation they need to start a profitable business . 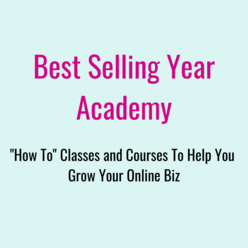 On demand and self paced "how to" classes and courses to help you build a solid foundation so you can start the online coaching business of your dreams. 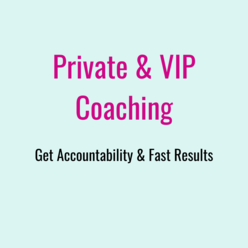 Get the accountability and fast results you need to build your online coaching business so you can make a bigger impact and more income.